Would you rather sacrifice your livelihood, your lover, or your life? When the Black Death comes knocking on your door, you’d better decide quickly. Venice, 1510. Maria Bartolini wants nothing more than to carry on her father’s legacy as a master gilder. Instead, her father has sent her away from the only home she’s ever known to train as an apprentice to Master Trevisan, a renowned painter. When the painter’s servants uncover the real reason why Maria has been sent away, they threaten to reveal a secret that could tear down her family and the future of their trade. She is forced to buy the servants’ silence, but as their greed steadily grows, Maria resorts to more desperate measures. She questions whether her heart’s desire is worth risking her family, her trade, and her future, but Maria’s sacrifices may amount to nothing if the plague arrives on her father’s doorstep before she is able to get back home. From the author of the award-winning The Gondola Maker comes a rich tale of Renaissance Venice, a heroine with a lust for life, and love against all odds. 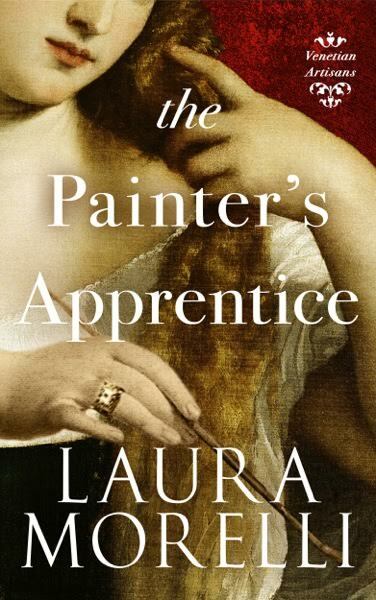 Laura Morelli's new book, The Painter’s Apprentice, is out on November 15, and she is offering a set of great bonuses exclusively to her readers. 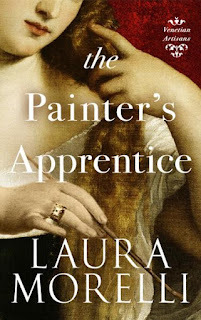 If you like to delve deeper into the “story behind the story,” you’ll want to take advantage of Laura’s pre-order package (ends Oct 31st), which takes readers behind the scenes of The Painter’s Apprentice with videos, pictures, commentary about Renaissance Venice, and other exclusive content. 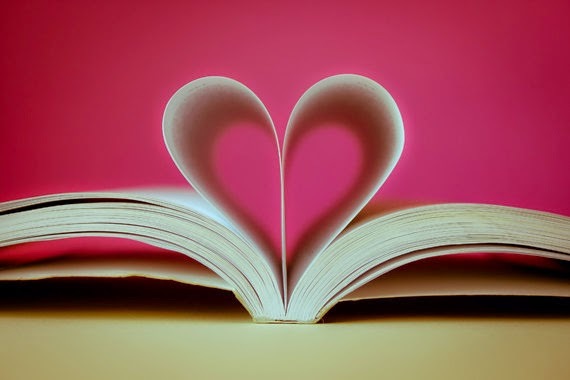 Learn more here and order your copy today! LAURA MORELLI holds a Ph.D. in art history from Yale University, has taught college students in the U.S. and in Italy, and currently produces art history lessons for TED-Ed. She authored a column for National Geographic Traveler called “The Genuine Article” and has contributed pieces about art and authentic travel to CNN Radio, The Frommers Travel Show, and in USA TODAY, Departures, and other media. Laura is the author of the Authentic Arts guidebook series that includes the popular book Made in Italy. Her fiction brings the stories of art history to life. Her debut novel, The Gondola Maker, won an IPPY for Best Historical Fiction and a Benjamin Franklin Award. Congrats on the tour and your terrific new upcoming release. I wish you the very best!